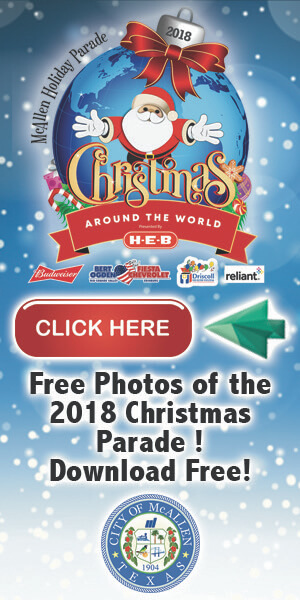 WHO: McAllen Mayor Jim Darling and McAllen City Commission, Metro McAllen, and City of McAllen Administrators and Directors. WHEN: Tuesday, November 6, 2018, 10:45 a.m.
Mayor Darling will read a proclamation, encouraging all McAllen residents to RIDE THE BUS on Thursday, November 8, 2018. 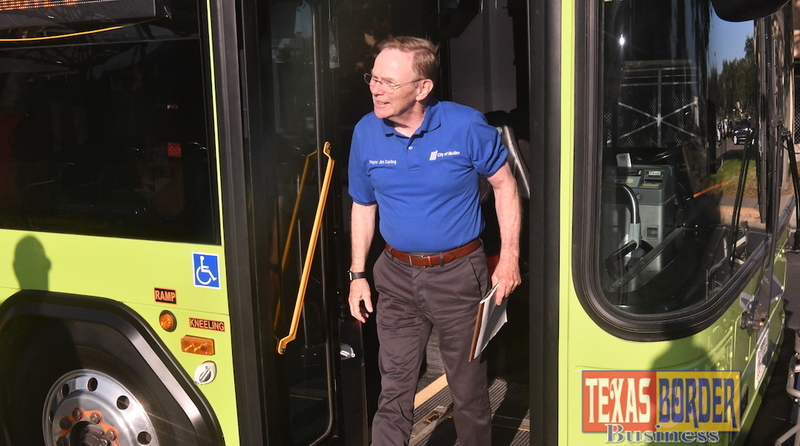 After reading the proclamation, Mayor Darling will board the 11:00 a.m Route 5 bus and let Metro McAllen take him to his next appointment. Metro McAllen has 19 buses, offers eight routes, complementary Paratransit service and features a Ride Systems mobile app that gives real-time arrival and departure times to make sure everyone gets to where they are going on time.